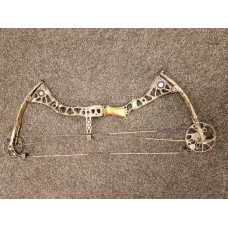 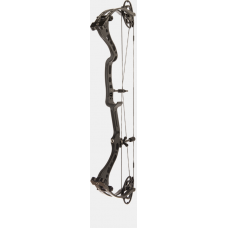 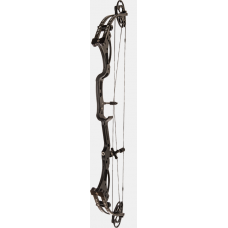 Mathews DrenalinDraw Length 29"Draw Weight 60-70 #Hi Let-off (80%)Right HandedVersionBraceheightAtal..
2017 NEMESISIn 2012, New Breed retired the award-winning Nemesis in order to introduce two new bows,..
NATURAL BORN KILLERIn 2015, New Breed Archery launched The Blade with overwhelming success. 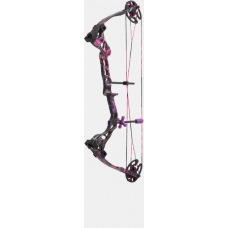 Not only..
2017 CYBORG 2For the past eight years, New Breed Archery has been working to create the ultimate tar..
GX2 & GX2 XL COMPOUND BOWSAt New Breed Archery, we never stop evolving and improving on the desi.. 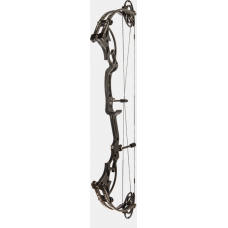 SPARK THE PASSIONWhen New Breed Outdoors President Kyle Null was eight years old, he constantly aske..